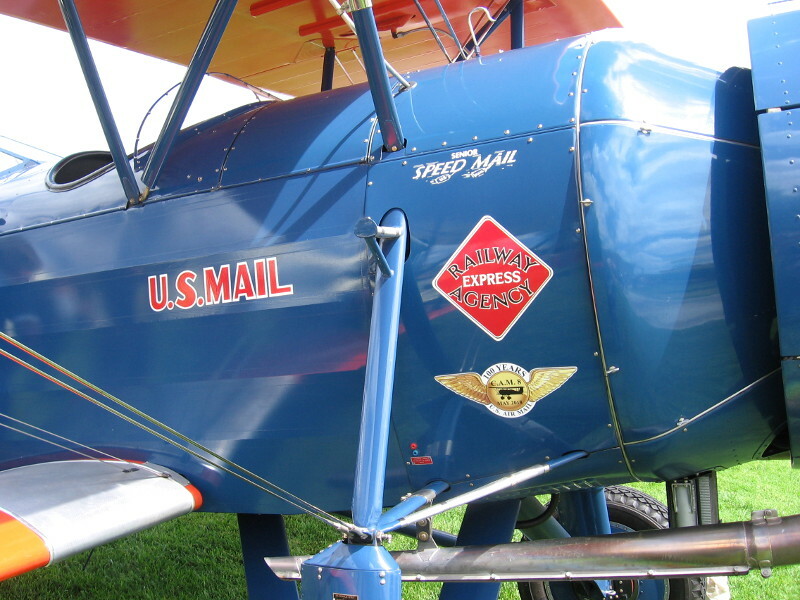 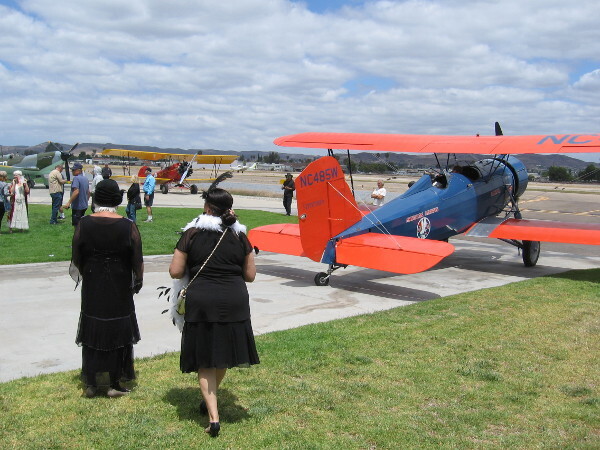 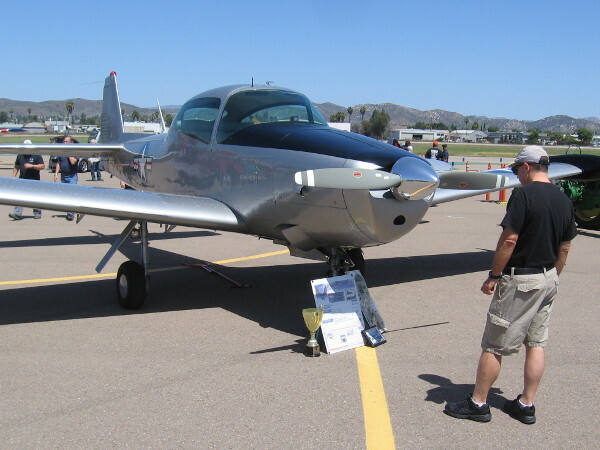 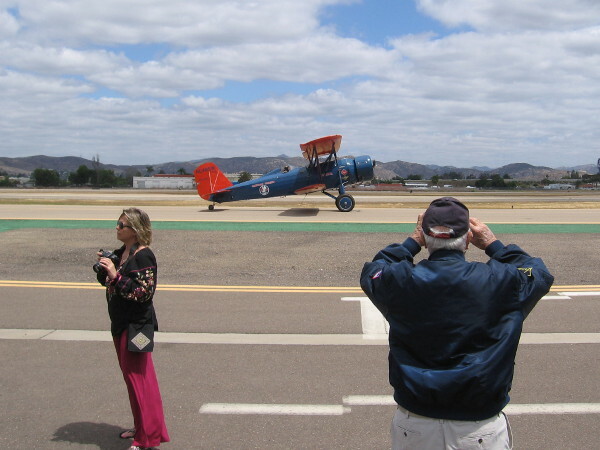 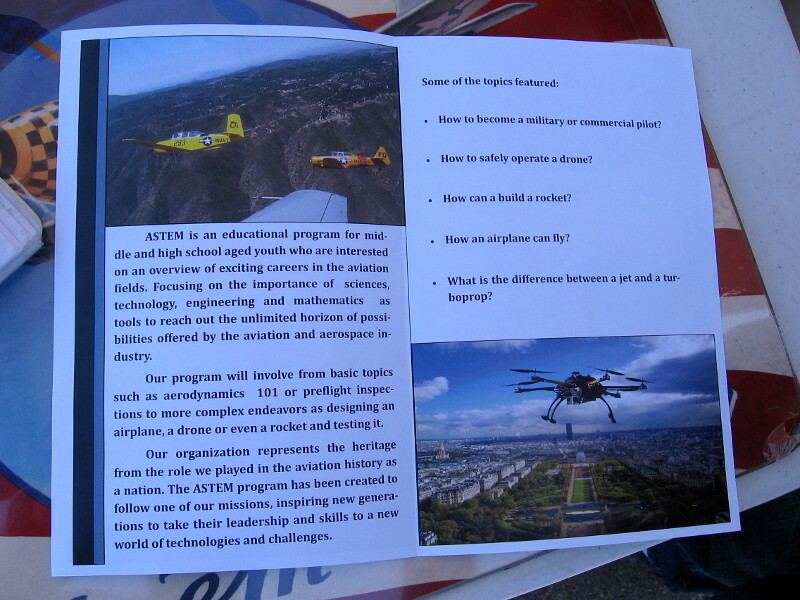 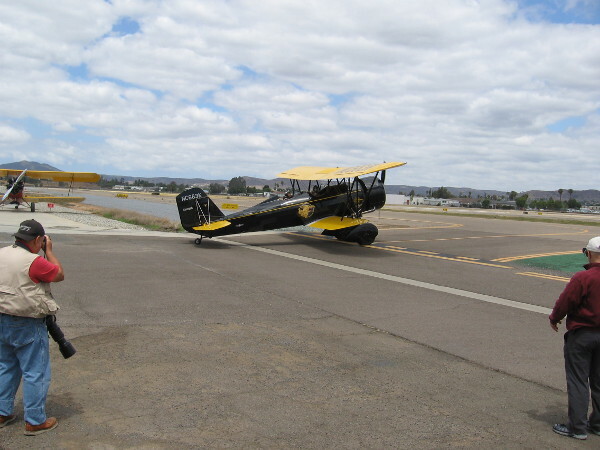 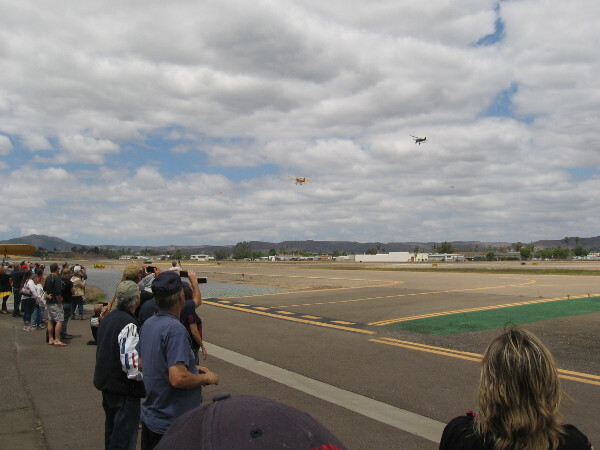 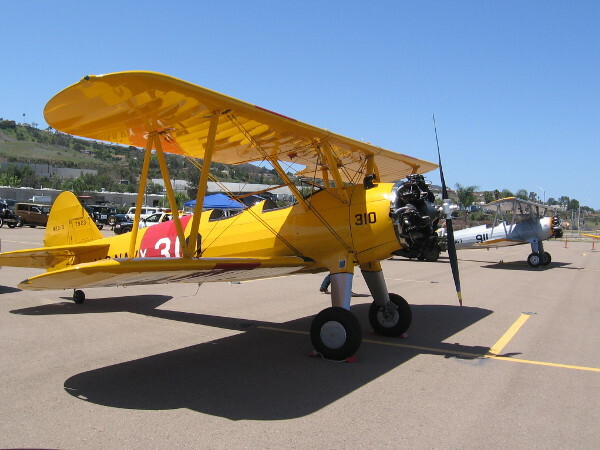 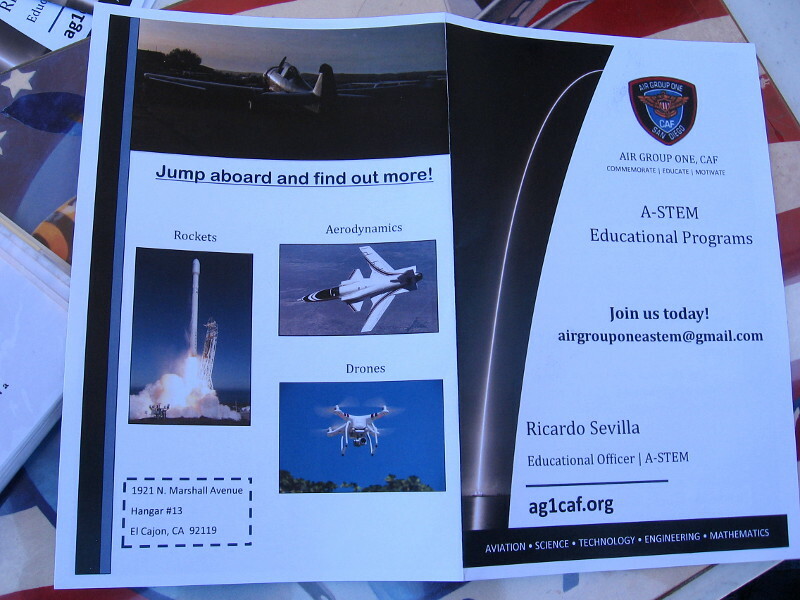 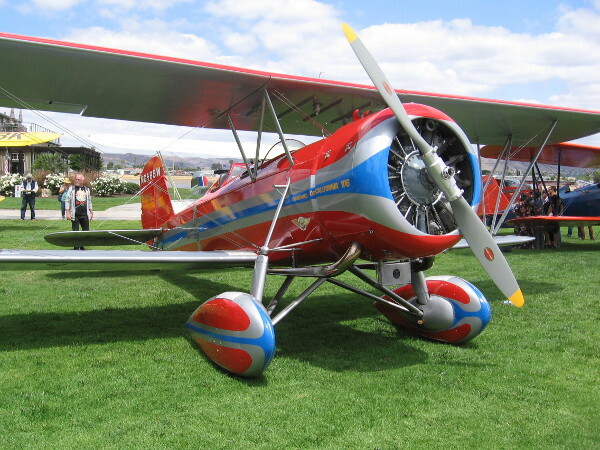 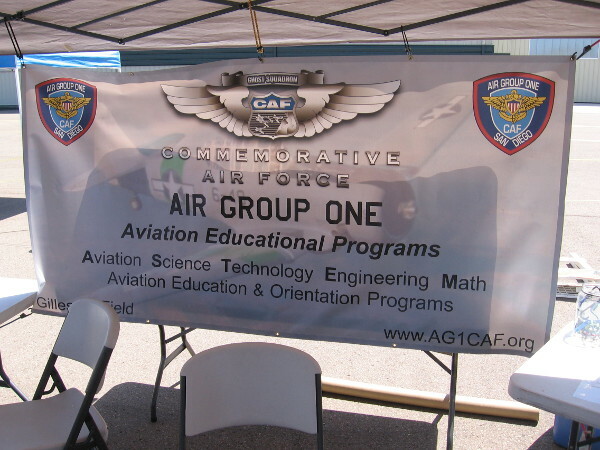 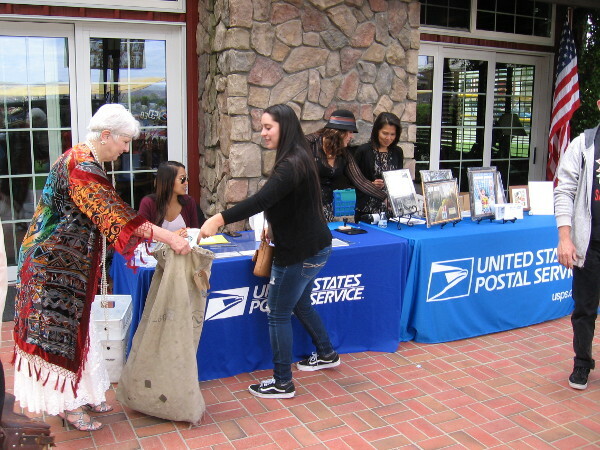 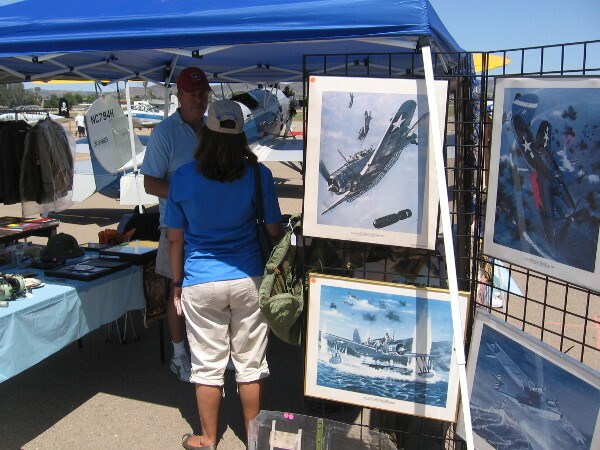 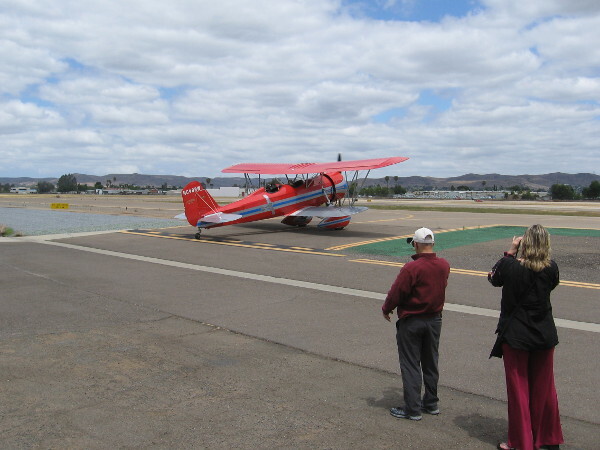 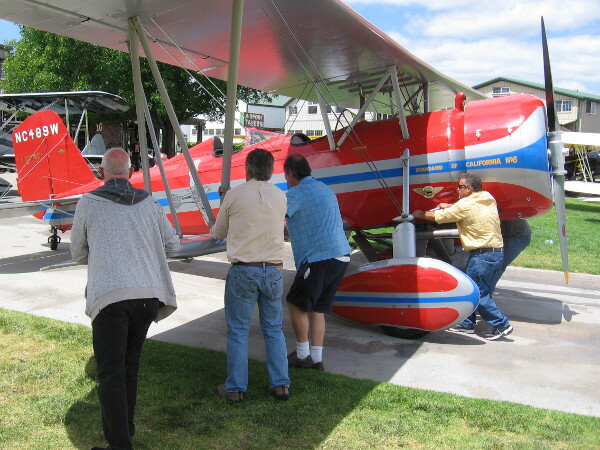 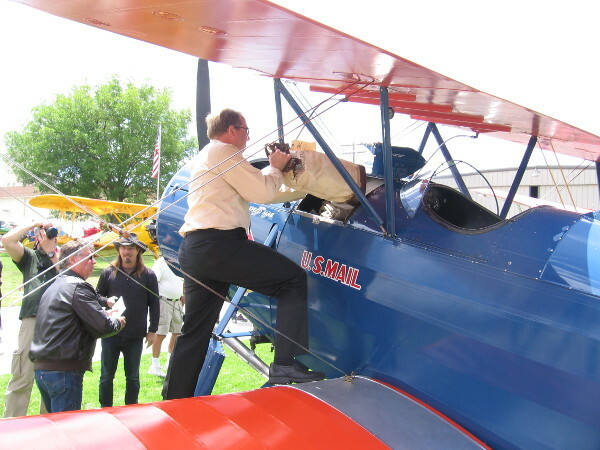 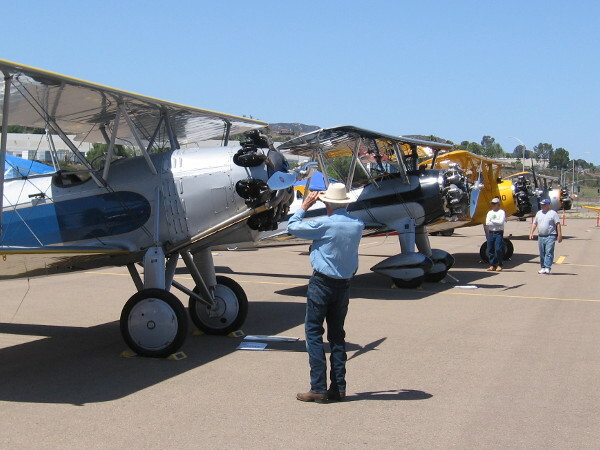 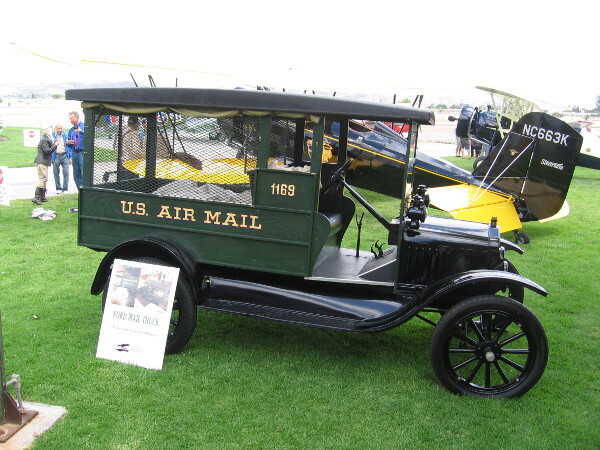 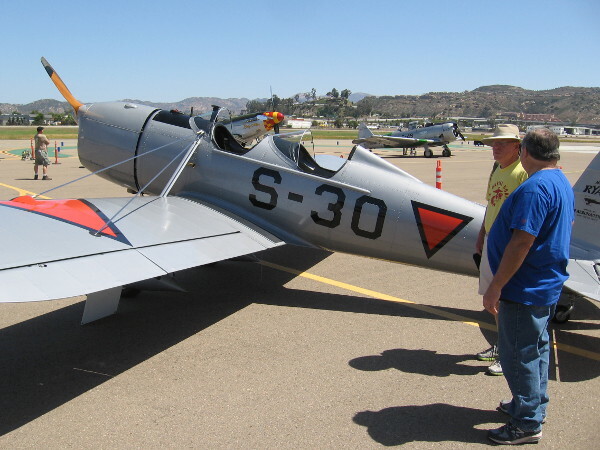 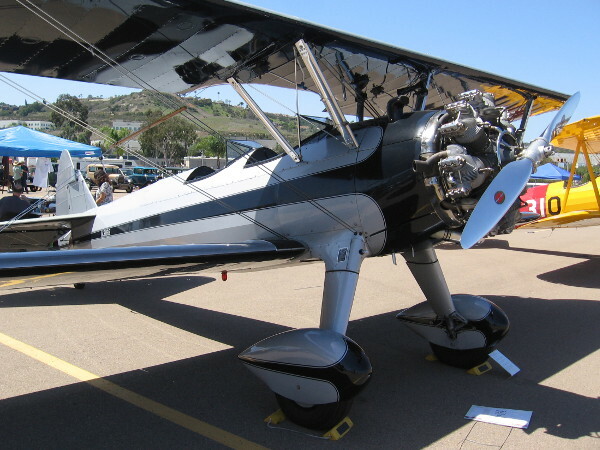 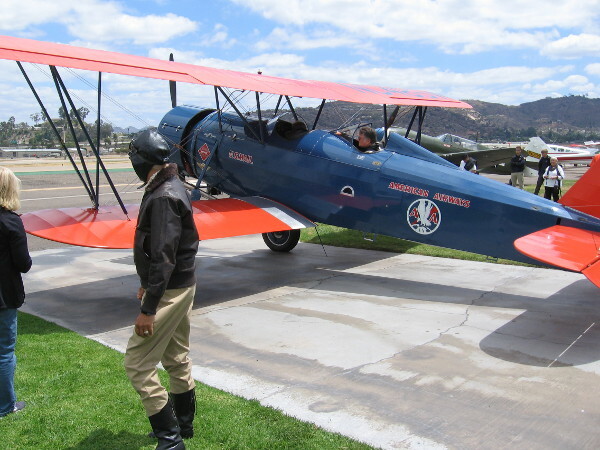 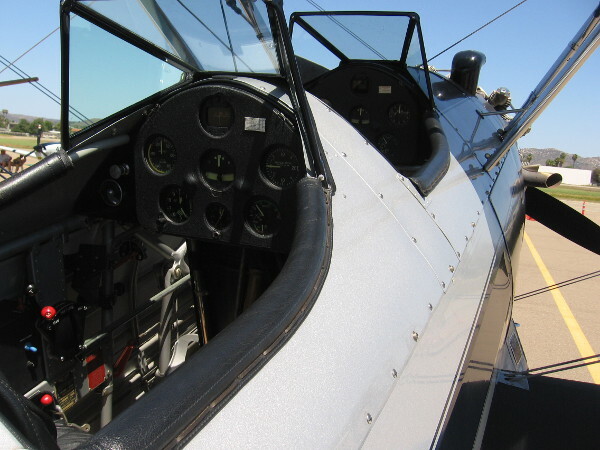 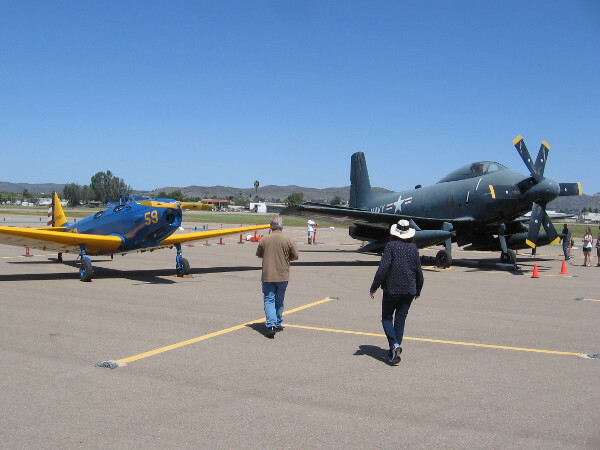 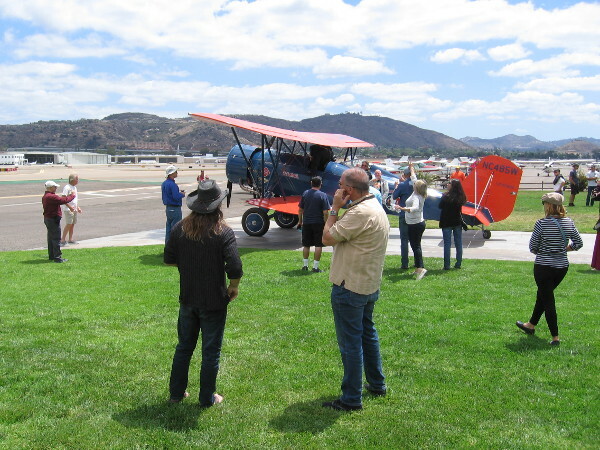 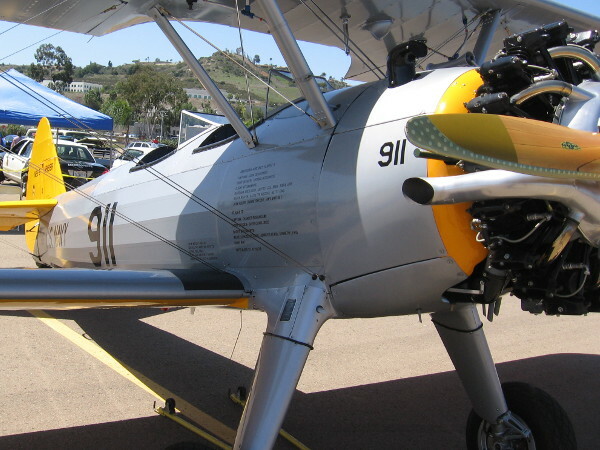 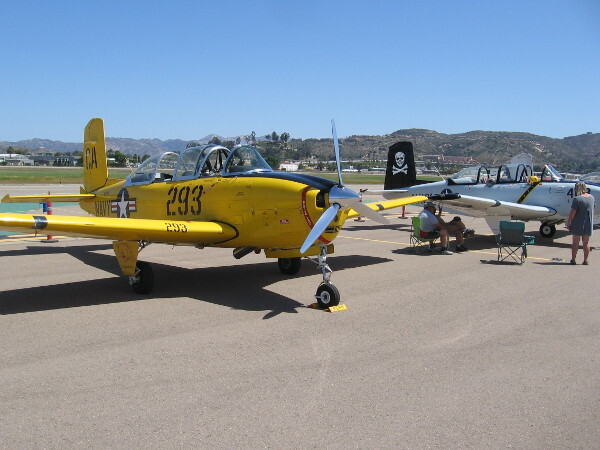 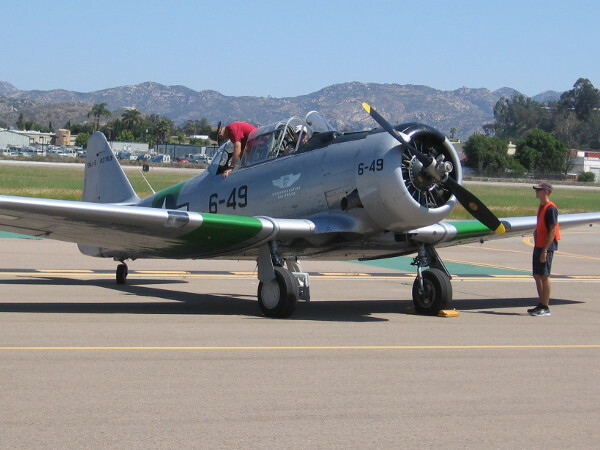 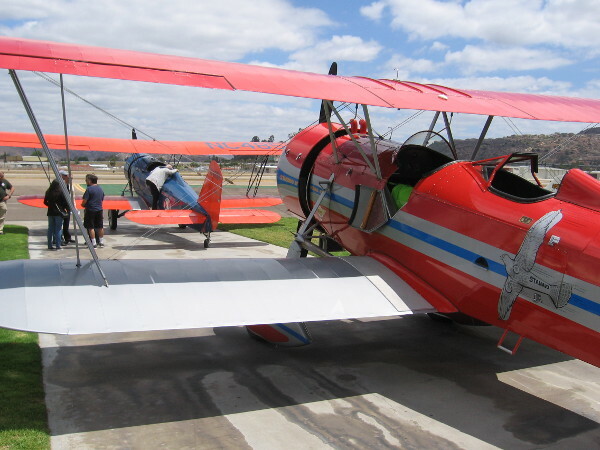 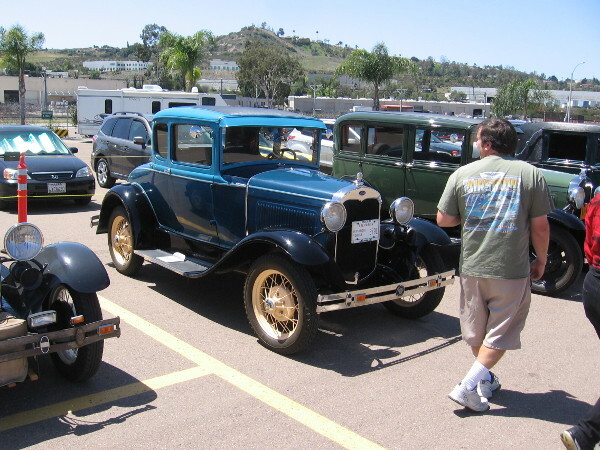 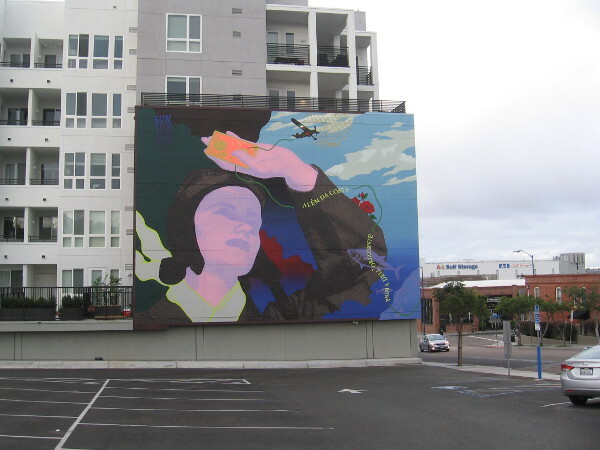 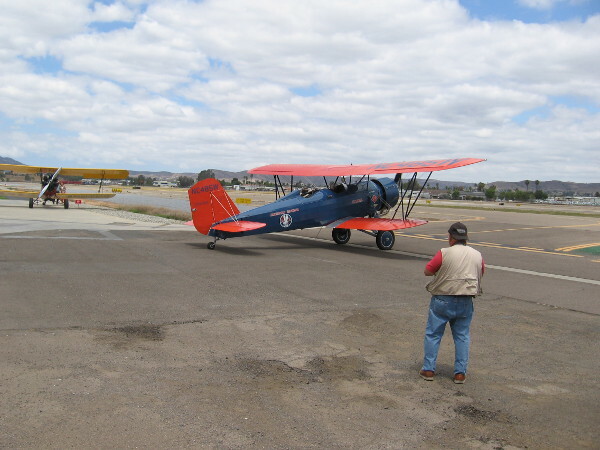 aviation – Cool San Diego Sights! 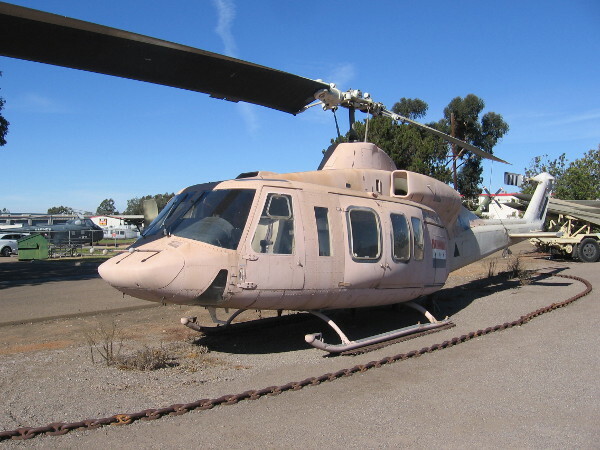 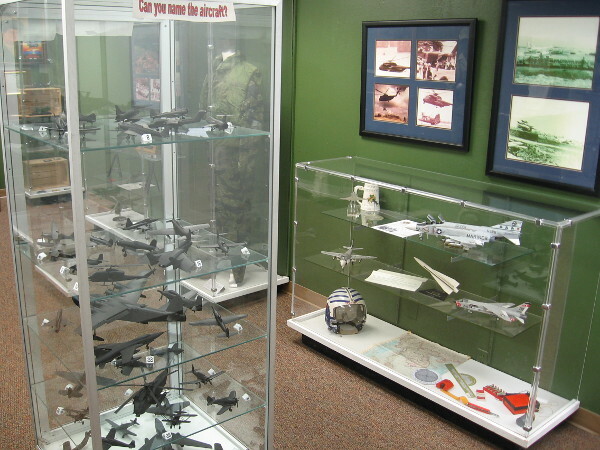 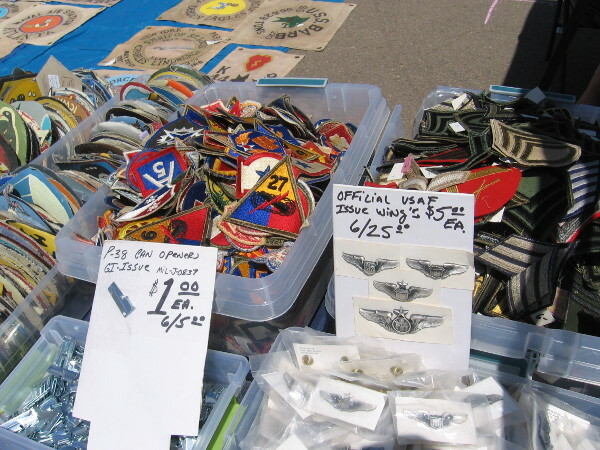 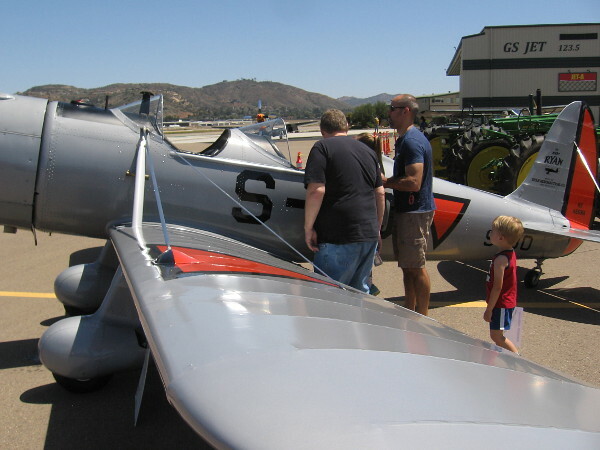 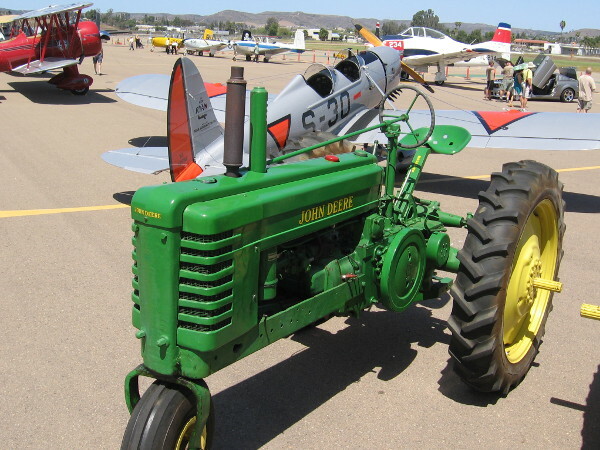 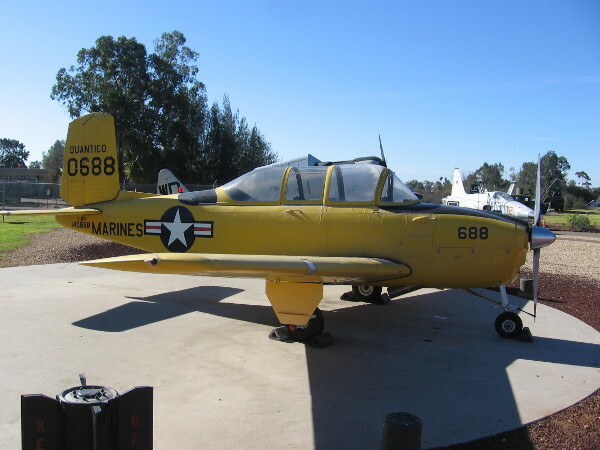 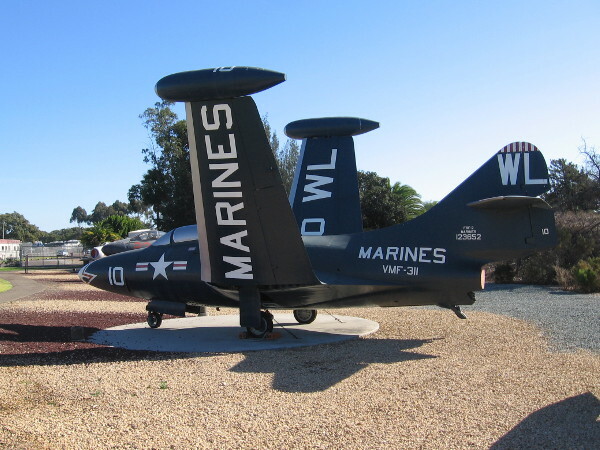 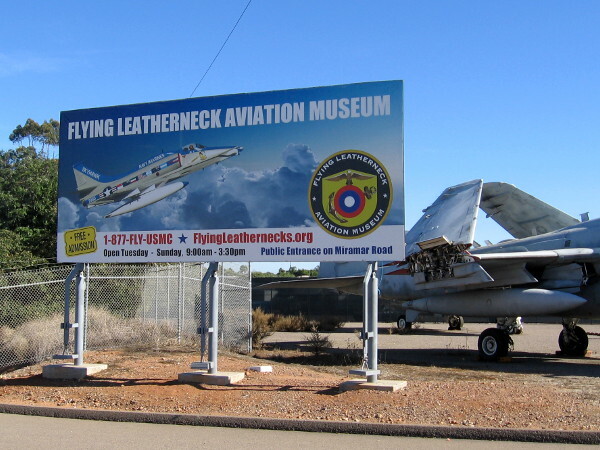 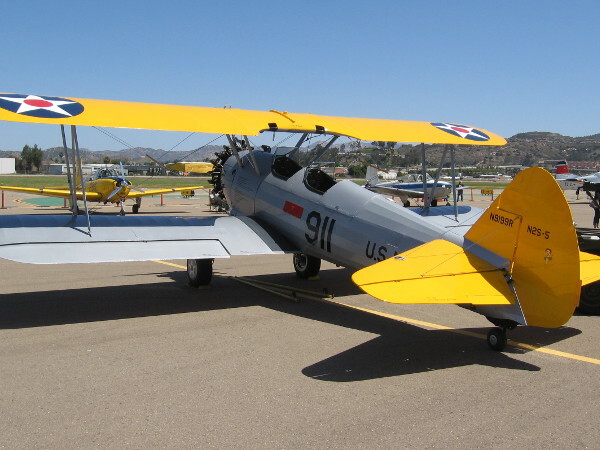 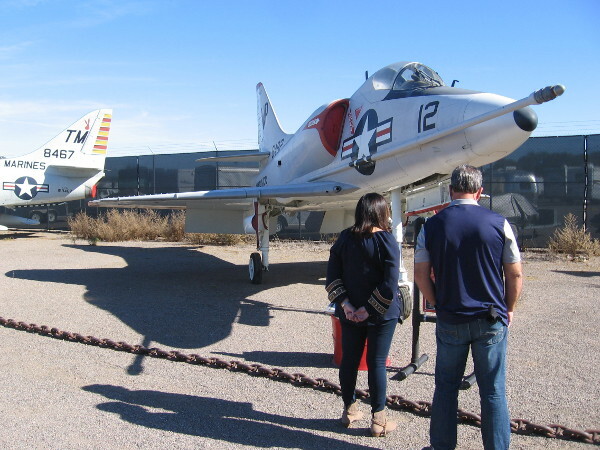 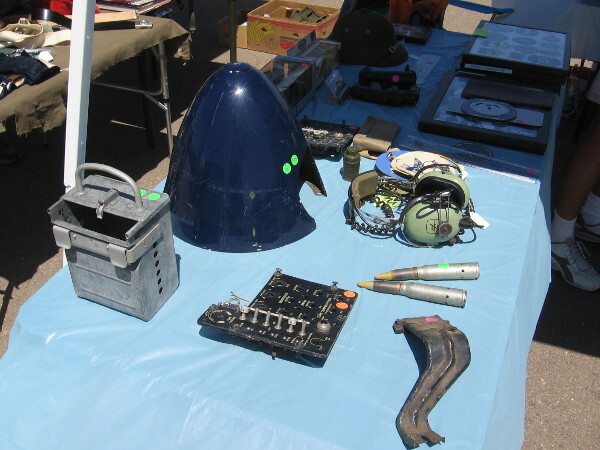 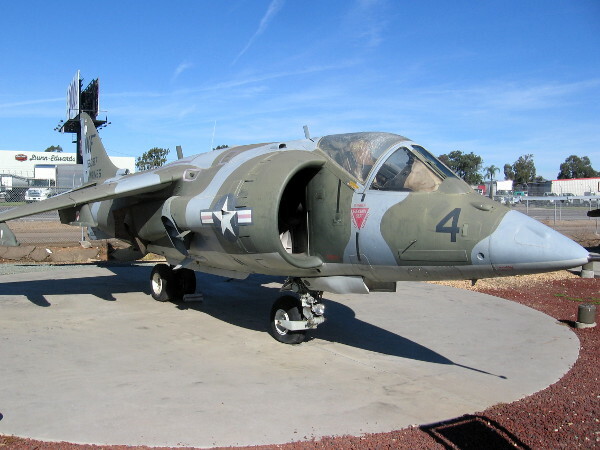 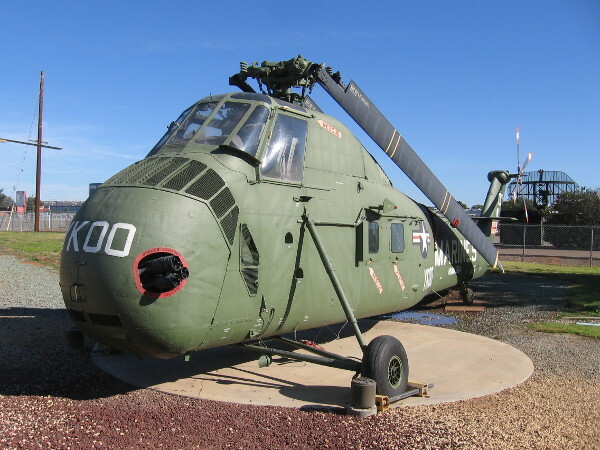 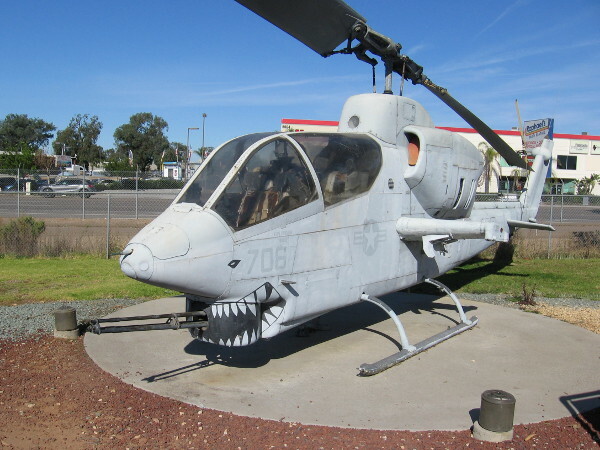 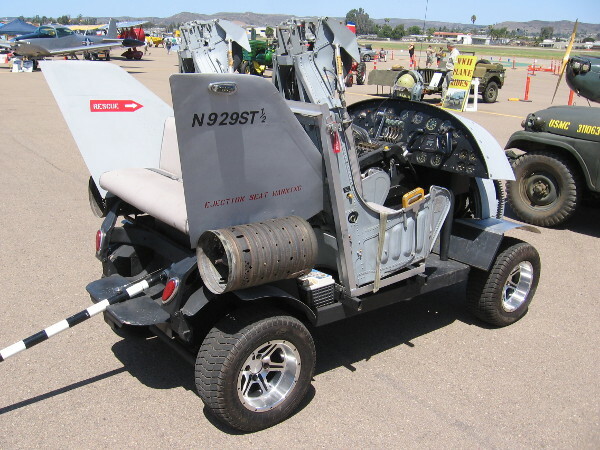 Posted on July 8, 2018 July 8, 2018 Tags airplanes, aviation, helicopters, history, marines, military, model airplanes, museums, photo, san diego, tourism, travel, vietnam war, war6 Comments on A visit to the Flying Leatherneck Aviation Museum. 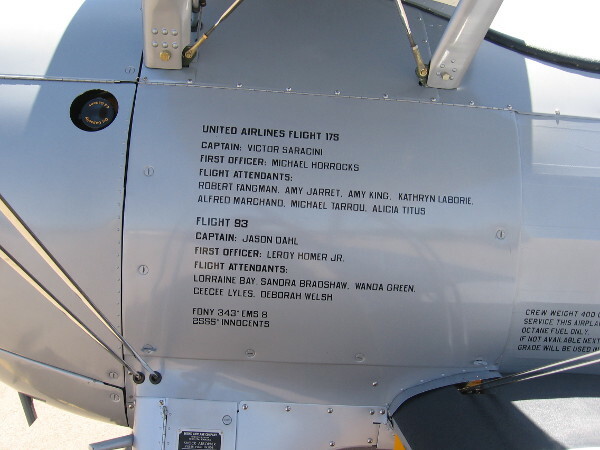 Padres military heroes honored at Petco Park. 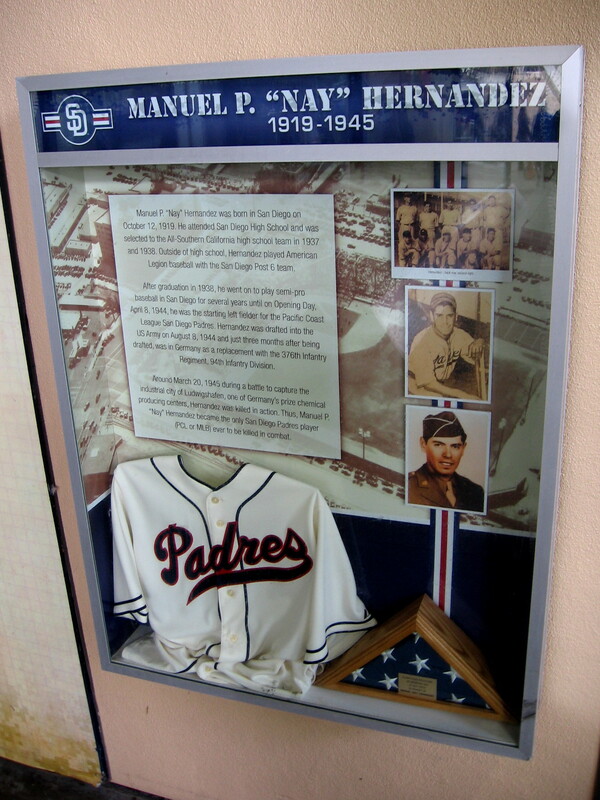 Display inside Petco Park’s Power Alley remembers Manuel P. Hernandez of San Diego. 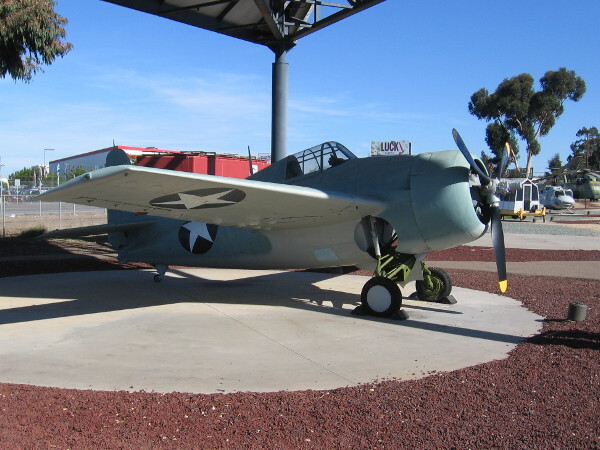 Before the start of World War II he played for the Pacific Coast League Padres. 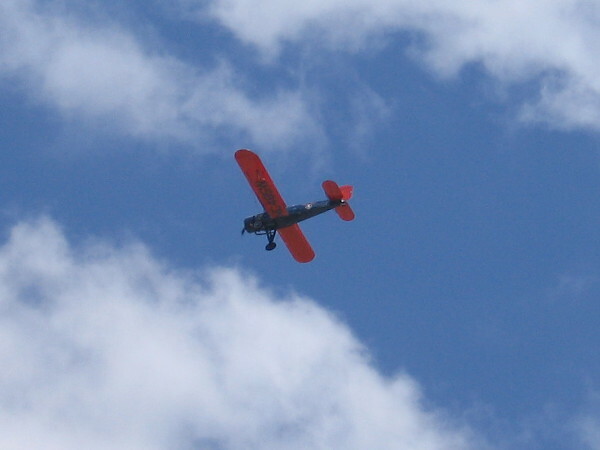 He died in action fighting in Germany. 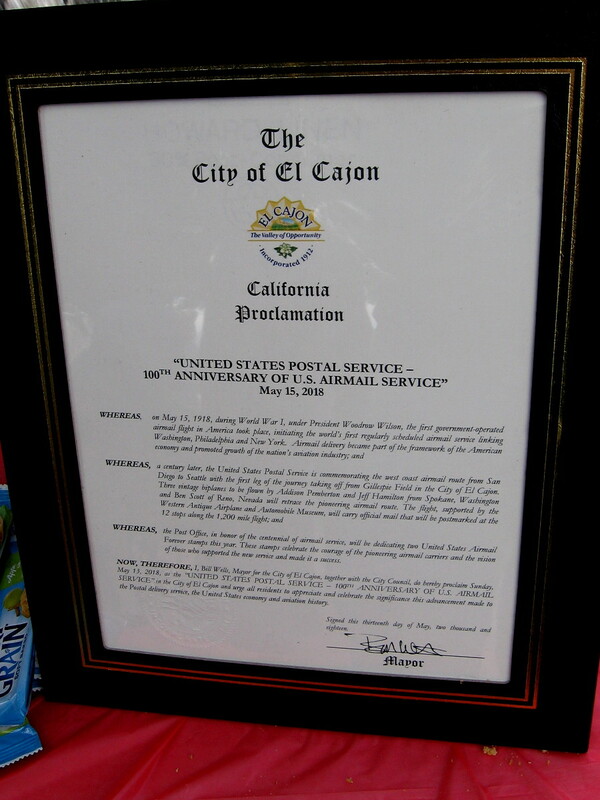 Exhibits that honor members of the Padres who served in the military can be found at Petco Park. 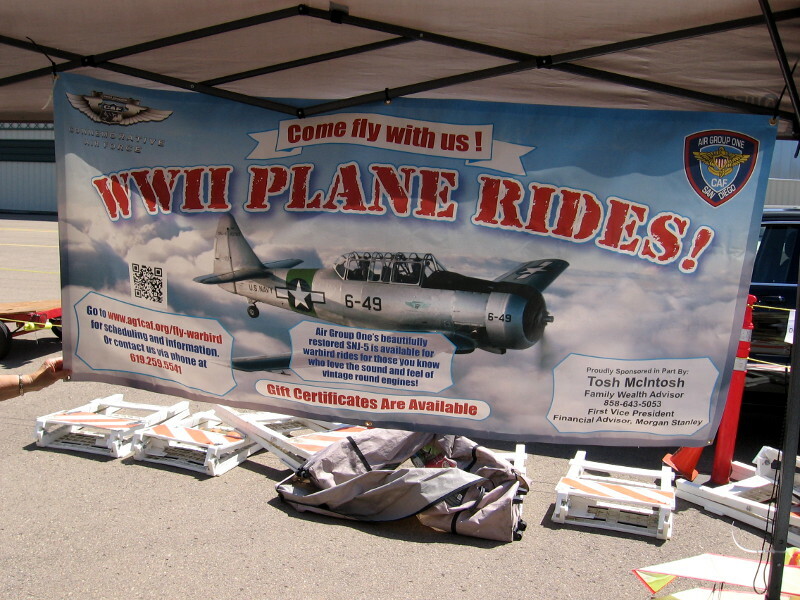 Inside the Power Alley, near the large model of the USS Midway, photographs and words pay tribute to three wartime heroes in particular. 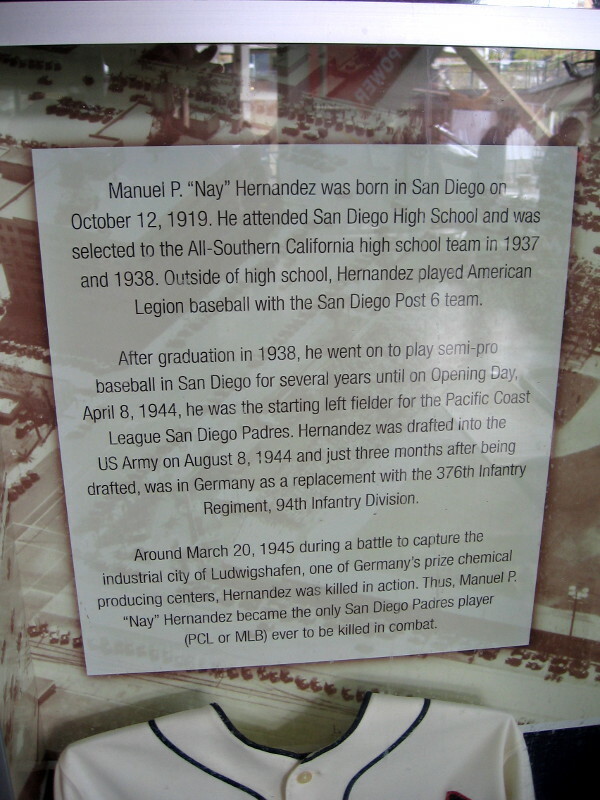 One display memorializes the only Padres player to die in combat, Manuel P. “Nay” Hernandez. 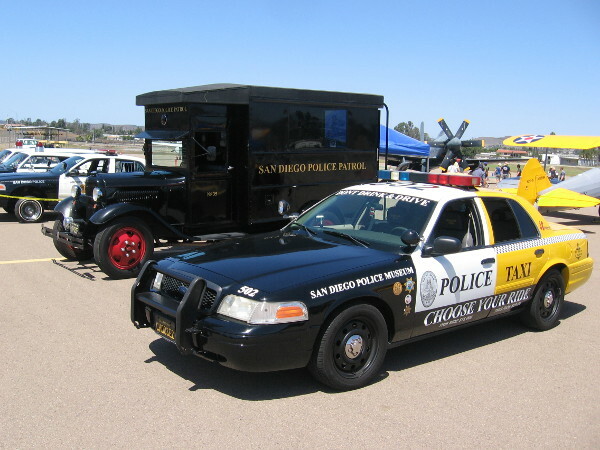 Born in San Diego in 1919, he attended San Diego High School and played American Legion baseball with the San Diego Post 6 team. 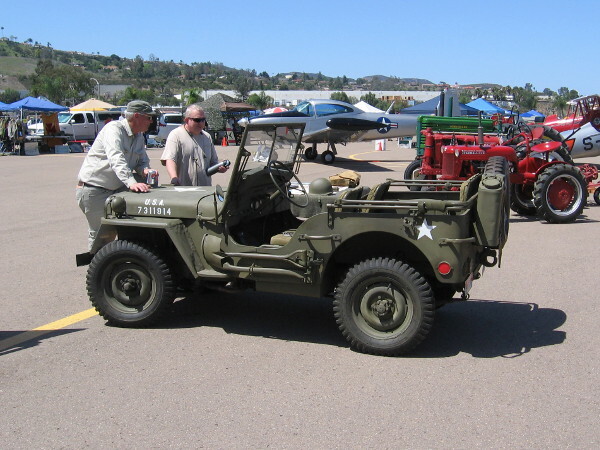 After becoming starting left fielder for the Pacific Coast League Padres, he was drafted into the U.S. Army in 1944, joining the 376th Infantry Regiment, 94th Infantry Division. 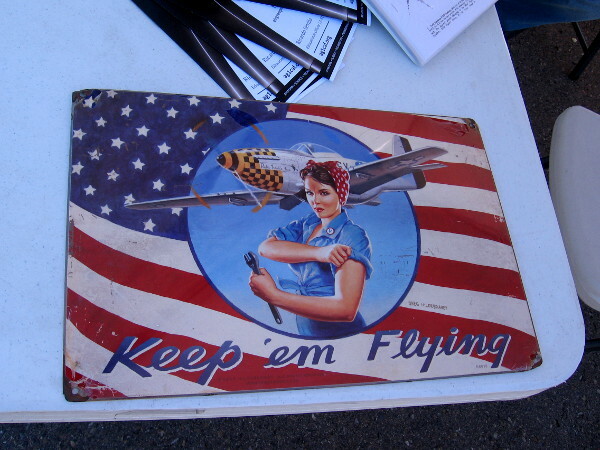 Less than a year later he was killed in action fighting the Nazis in Germany. 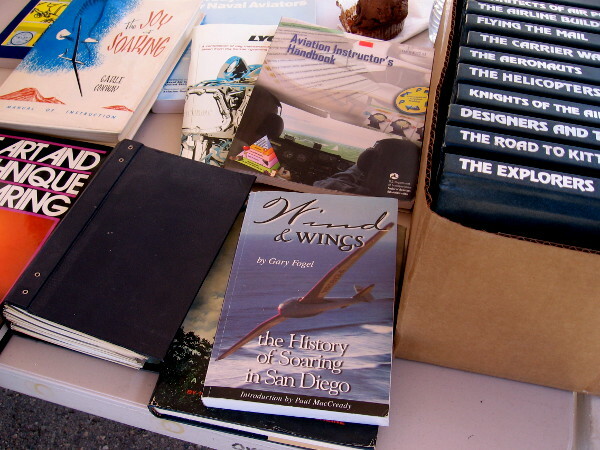 Another display honors two Padres baseball legends: Ted Williams and Jerry Coleman. 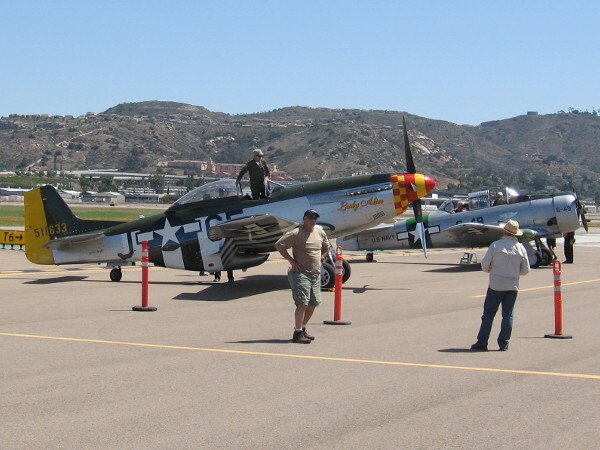 Both were Marine aviators during the Korean War. 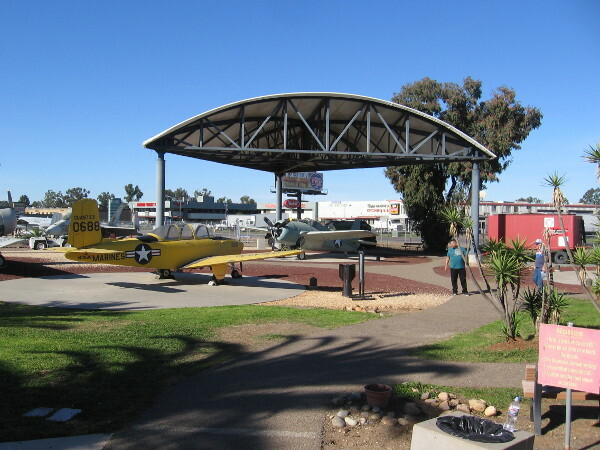 Ted Williams, a San Diego native who played for the PCL Padres at Lane Field, became arguably the best hitter in the history of Major League Baseball. 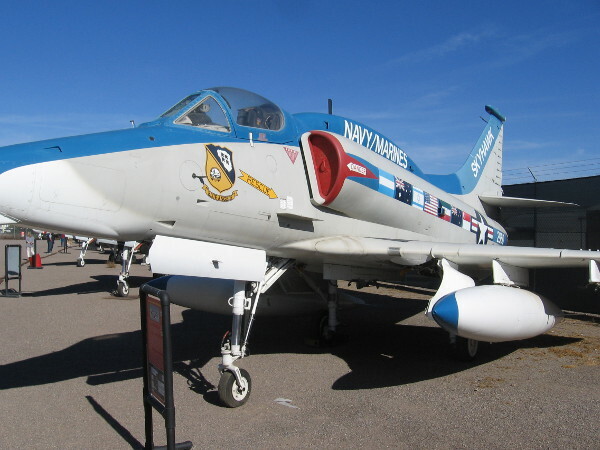 Jerry Coleman, after playing with distinction as a New York Yankee (1949 American League Rookie of the Year and 1950 World Series MVP), became a beloved broadcaster for the San Diego Padres. 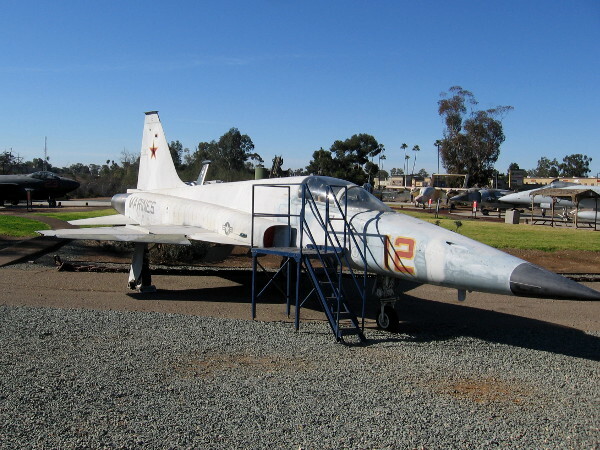 Should you ever enjoy a game or special event at Petco Park, walk through the Power Alley section behind right field and linger for a moment near this important bit of Padres history. 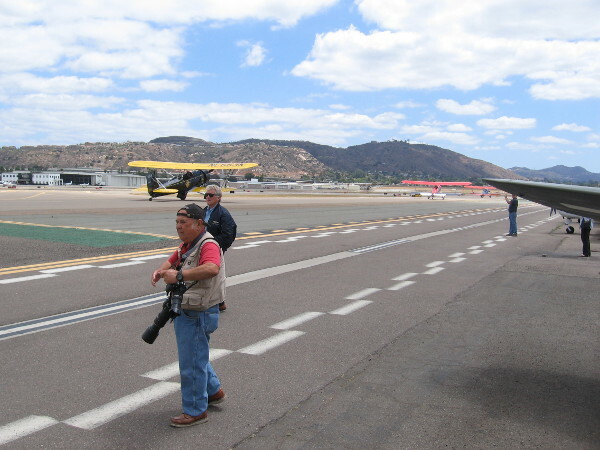 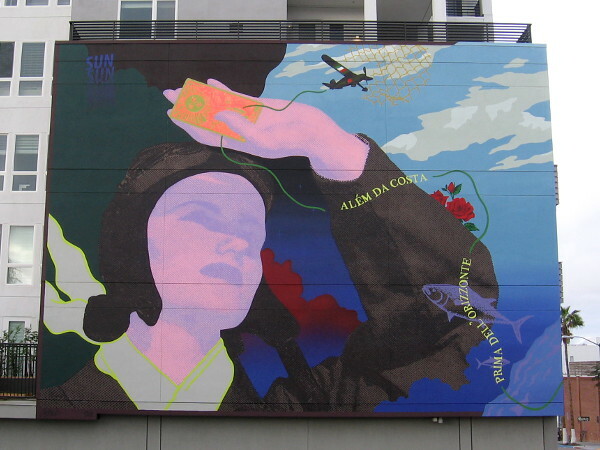 Manuel P. “Nay” Hernandez was born in San Diego in 1919. 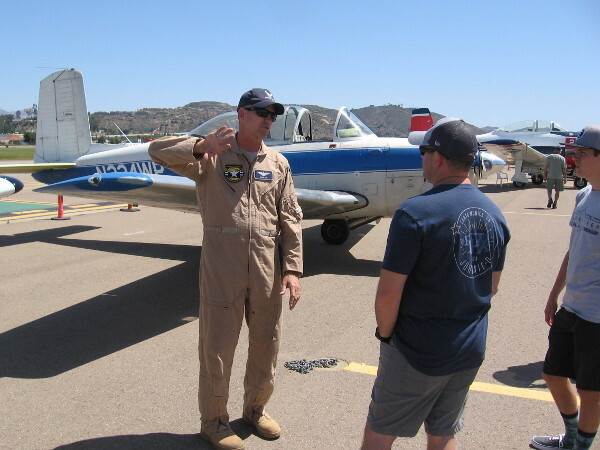 He graduated from San Diego High School, played semi-pro baseball, and went on to start in left field for the PCL Padres. 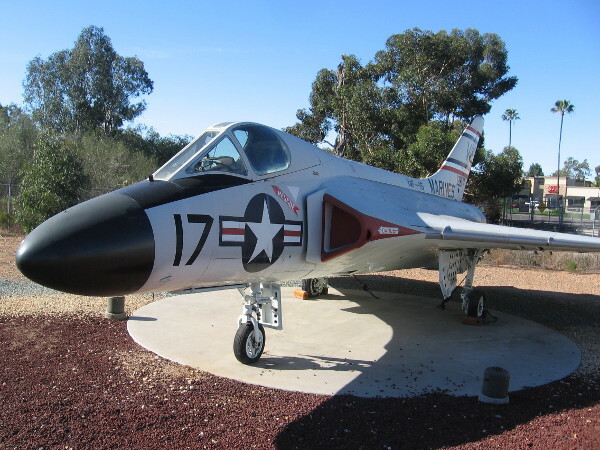 He is the only San Diego Padres player to be killed in combat. 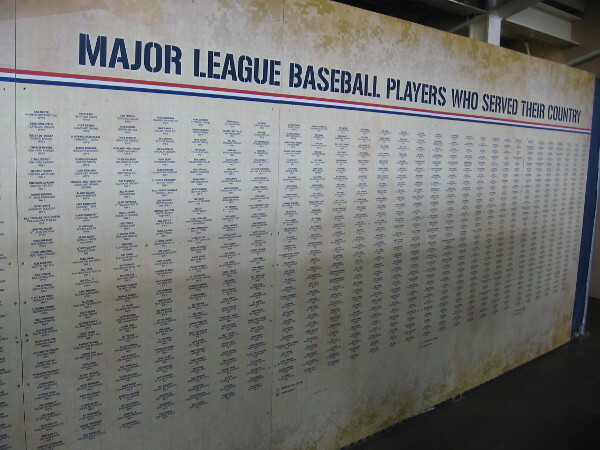 A nearby wall in the Power Alley lists the many Major League Baseball Players Who Served Their Country. 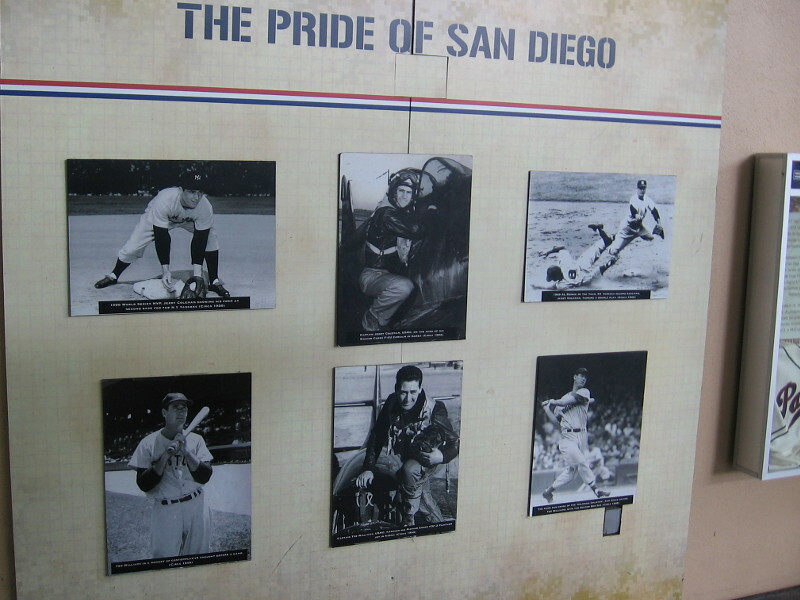 Historical photographs in Petco Park honor The Pride of San Diego. 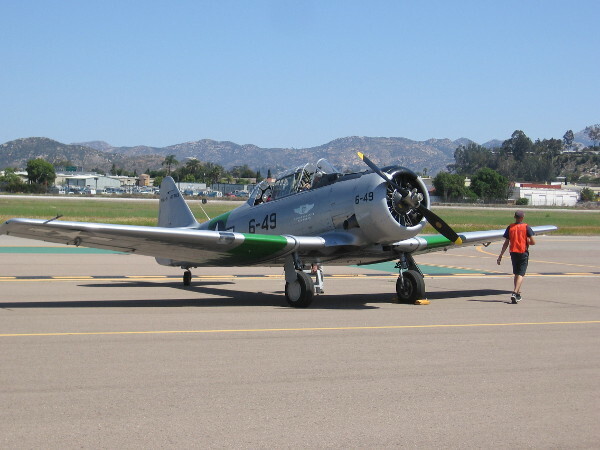 Two legendary Padres, Ted Williams and Jerry Coleman, are shown on the baseball diamond and serving as pilots during the Korean War. 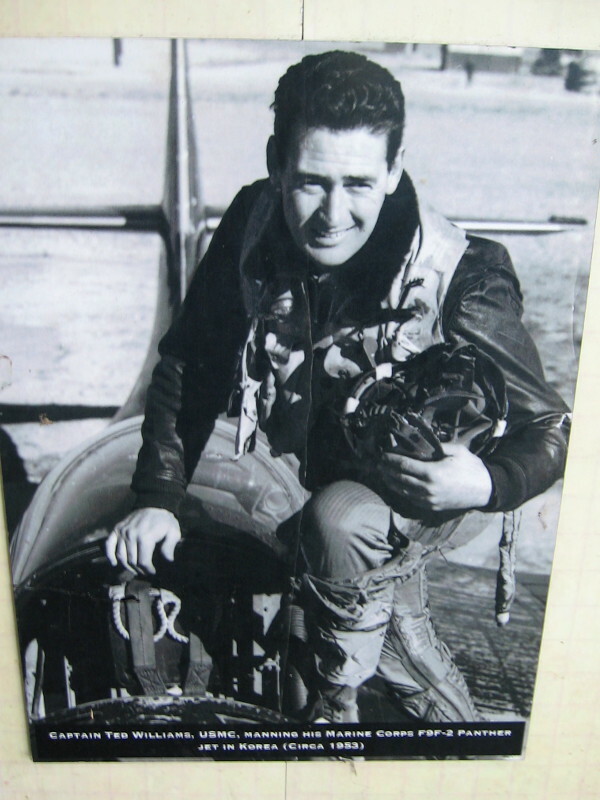 Captain Ted Williams, USMC, manning his Marine Corps F9F-2 Panther jet in Korea, circa 1953. 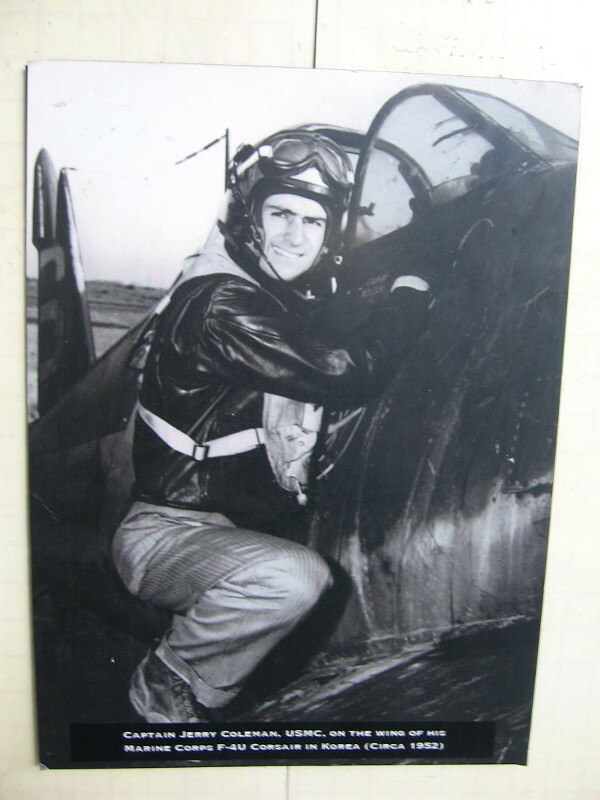 Captain Jerry Coleman, USMC, on the wing of his Marine Corps F-4U Corsair in Korea, circa 1952. 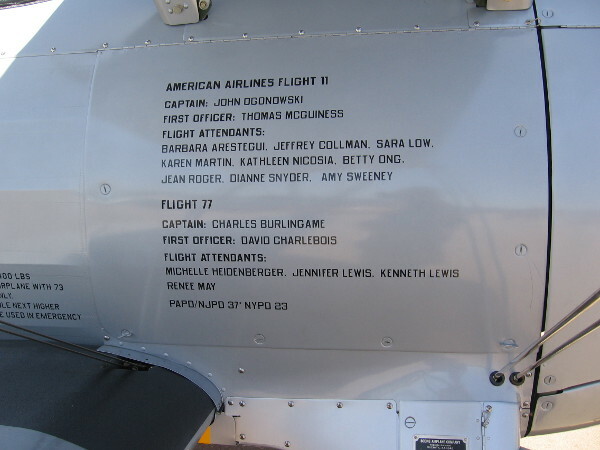 Posted on March 6, 2018 March 6, 2018 Tags army, aviation, baseball, heroes, history, marines, military, mlb, padres, petco park, photo, san diego, war, world war IILeave a comment on Padres military heroes honored at Petco Park.